“Welcome to Moe’s!” Lake Wylie is going to be hearing a lot more of this starting on November 4 when Moe’s Southwest Grill opens at 312 Bulkhead Way. The official grand opening at 11 AM on November 4 will offer the opportunity for the first 100 customers to get a burrito per week for a year. A fundraiser will also be taking place on opening day titled “Pay What You Want Day” focused on raising money for local schools, and the school that raises the most money will receive an additional thousand dollars courtesy of Moe’s Southwest Grill. 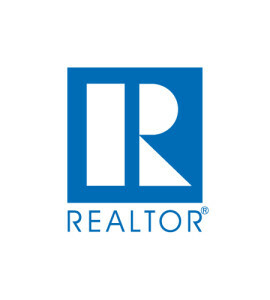 Furthermore, as part of the restaurant’s grand opening launch, a sneak peek fundraiser will be taking place on November 3 prior to the restaurant’s official opening to benefit Lake Wylie Children’s Charity. Moe’s Southwest Grill will be hosting an all-you-can-eat buffet, and the $10 charged per meal at the event will go to the local charity that serves children and their families who face life-threatening medical conditions. Plus, kids who attend can eat free with the purchase of an adult entrée. 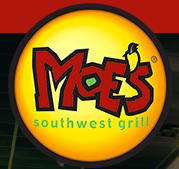 Moe’s Southwest Grill is a fast casual Tex-Mex restaurant operating over 600 locations in the United States and offering a menu of fresh, fun, all-natural items including burritos, quesadillas and more. There are lots of new development plans for the same location as Moe’s, including Lee’s Hoagie House, Mathnasium, SportClips,TK Nail Bar and Morningstar Mini-Storage. Also under construction is a dental office across Nautical Drive and an additional dental office across Latitude Lane. Plenty is on the horizon as far as new businesses go in Lake Wylie, but for now, residents can get excited about some pretty great burritos. Check out the full article at heraldonline.com for details.